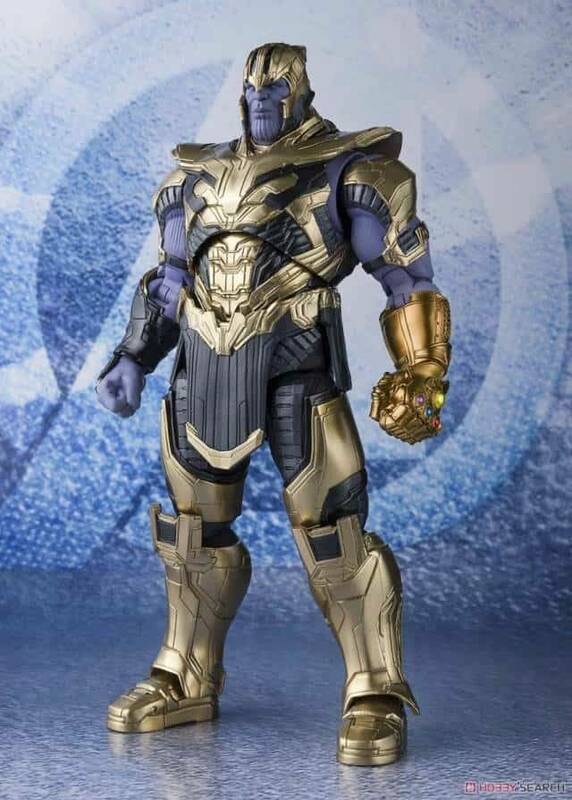 This is a great 3rd party figure from Before and After. 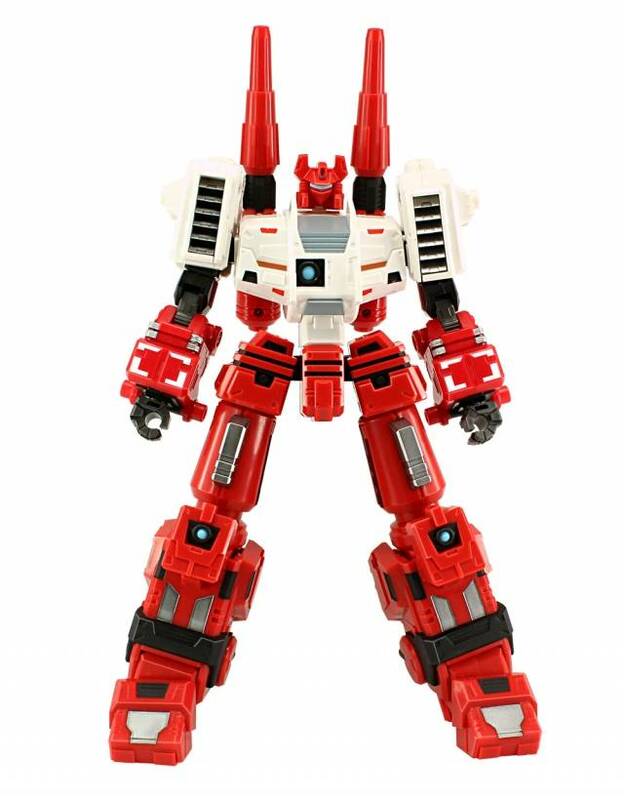 This kit is a robot that forms the add-on parts for Generations Metroplex (Japanese version - sold separately) featuring red arms. This was much larger and sturdier than I expected. While the labels were reprolabel level of quality they only had enough for one of the metroplex arm weapons. 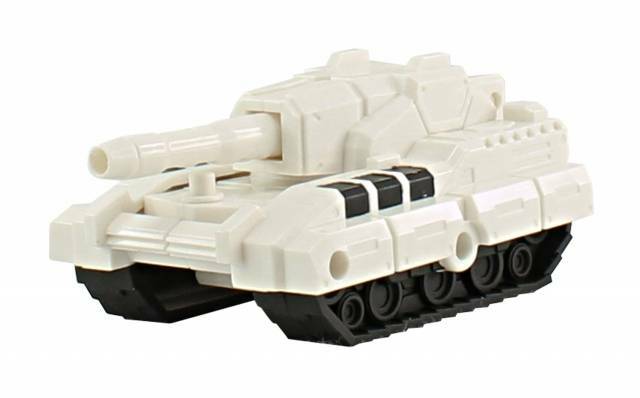 Otherwise this is a fantastic item to augment the titan class Metroplex. 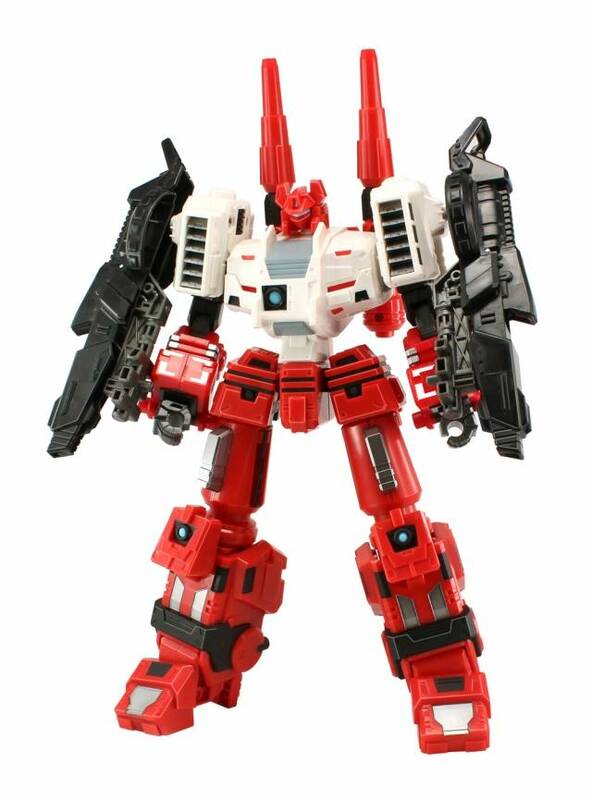 I realize the guns are not exact replicas of the g1 guns, but neither is Metroplex himself. Great update, and seems to make the set complete. The size is large, but so was the g1. 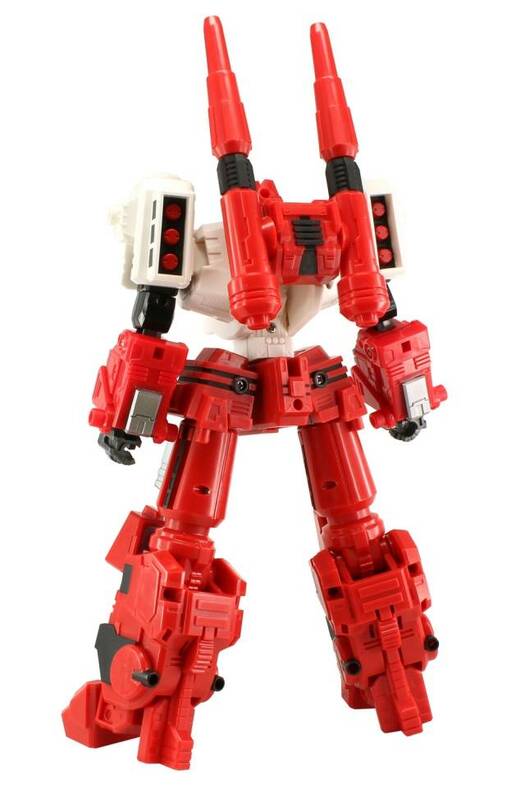 No way to avoid that when he is assembled from Metroplex's guns. Personally, I like the weapons platform. It's what his chest essentially became in the original. Great figure, only concern is the tightness of the peg for the rear guns. Already showing stress marks, so care needs to be taken. Firstly, this guy is massive. 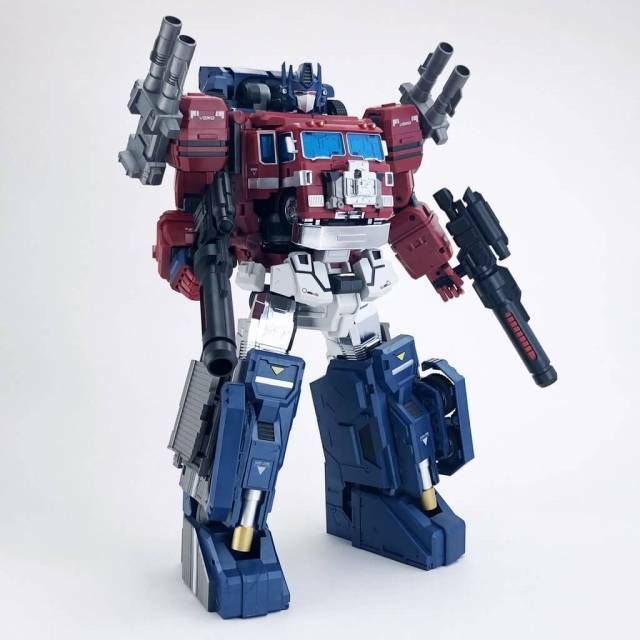 Which is ok in the realm of interacting with the amazing Titan of Metroplex, but makes it difficult to relate to many other figures, unlike some of the other Legends scale add on figures. 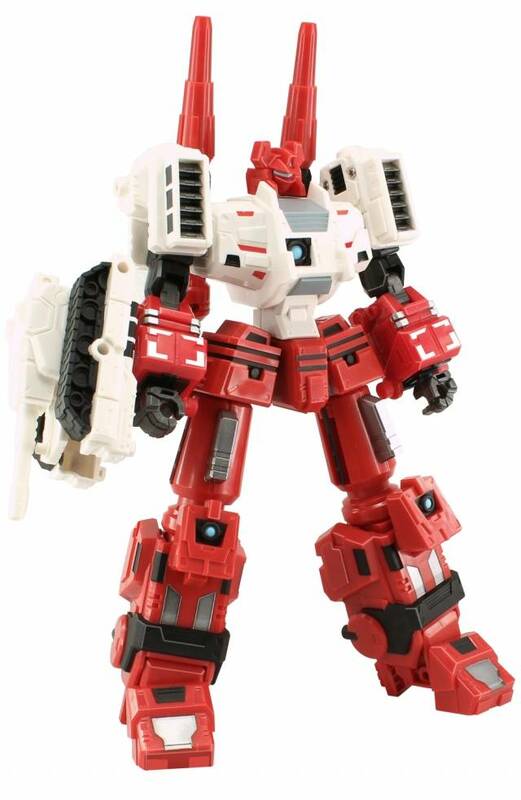 What I have to give this thing is that he looks A LOT like Sixgun. 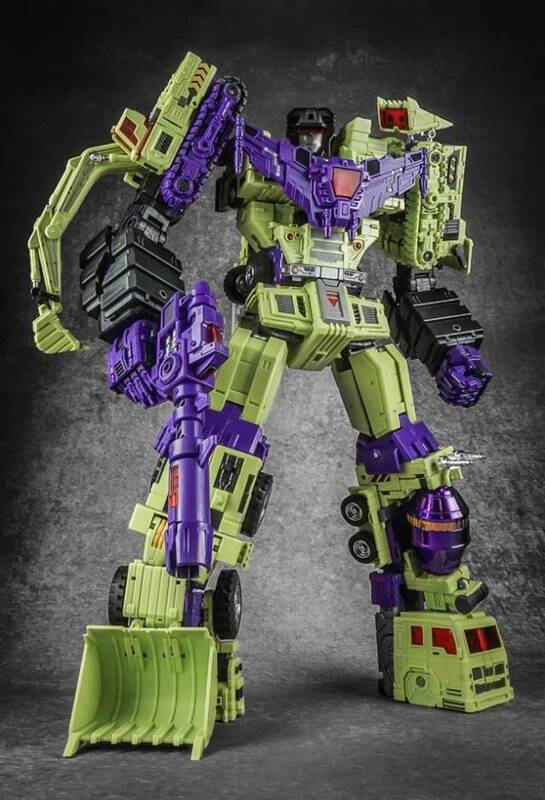 His head, chest, backpack and legs are all great throwbacks to the G1 sixgun dude made out of accessories. 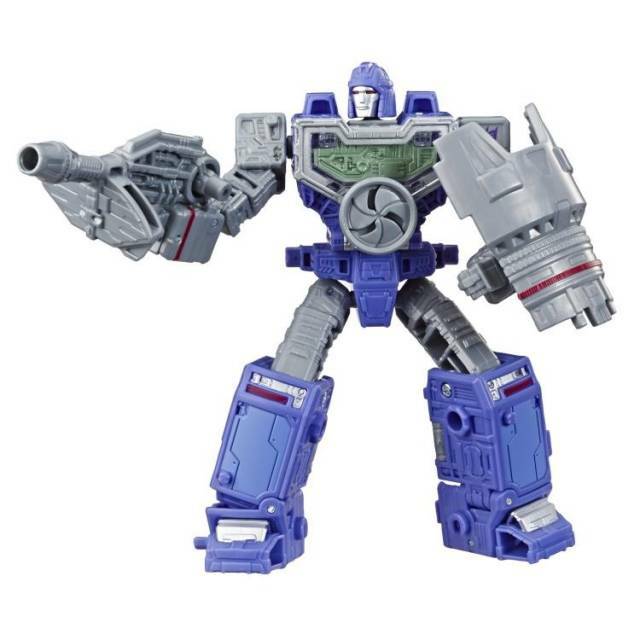 That being said, his Slammer accessory is so-so for me. 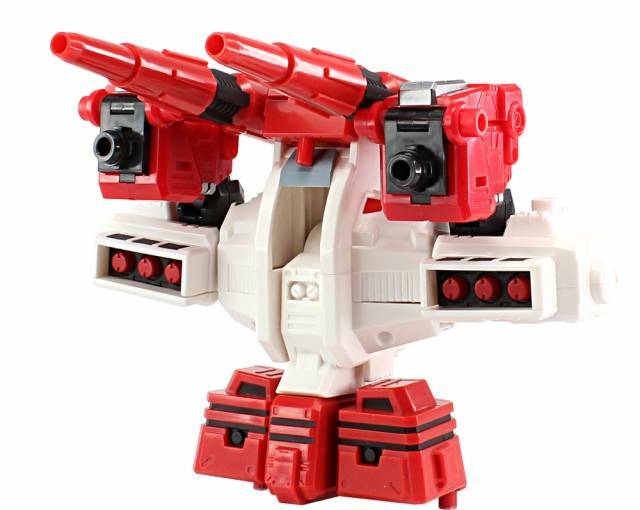 The guns for Metroplex to hold look decently like the originals, but not close or cool enough for me. 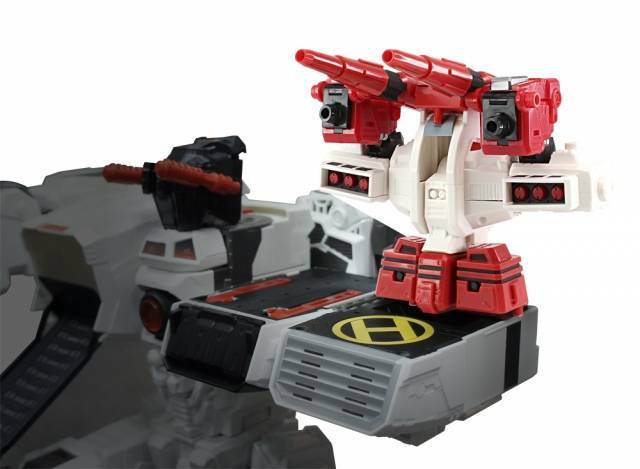 The turret he turns into is also kinda meh compared to the awesomeness Metroplex already possesses. 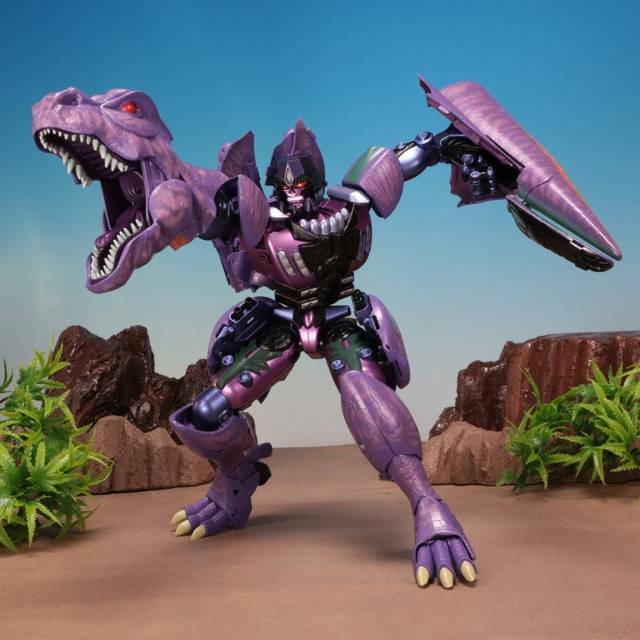 I got this dude on sale, and while not terrifically disappointed, I wasn't thrilled. 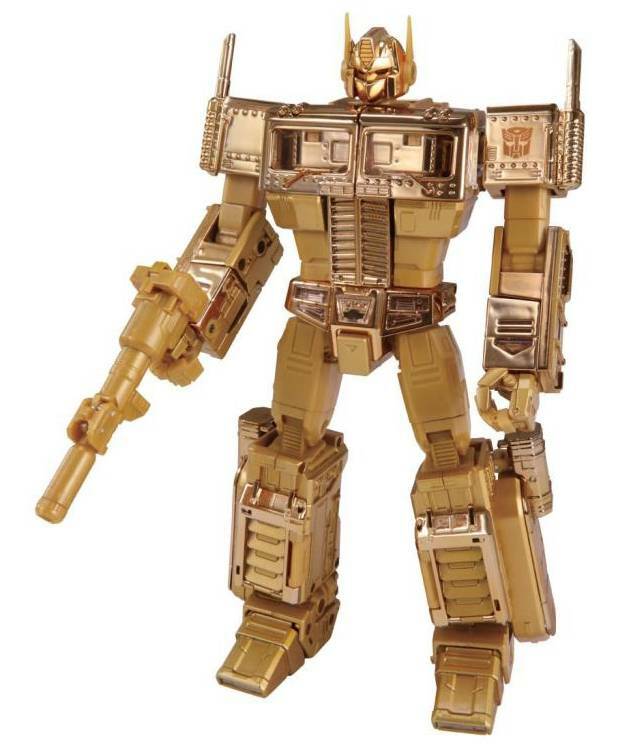 I would rather display his cool box in my bookshelf, than outside of it with Metroplex. 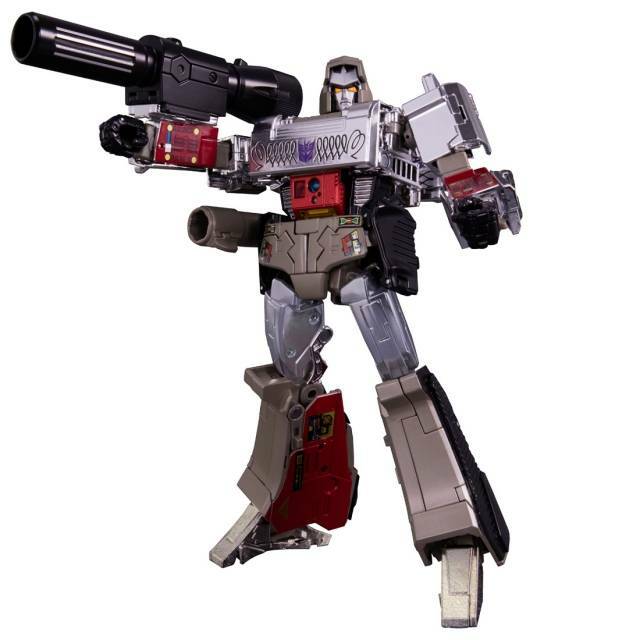 I sort of knew to be made of wepons for Metroplex he was gonna be big, but this transformer is on par with any hasbro leader class figure. Even being made up of parts for Metroplex he is very stable with nicely tight joints and lots of ratchet joints so he can hold a pose well. 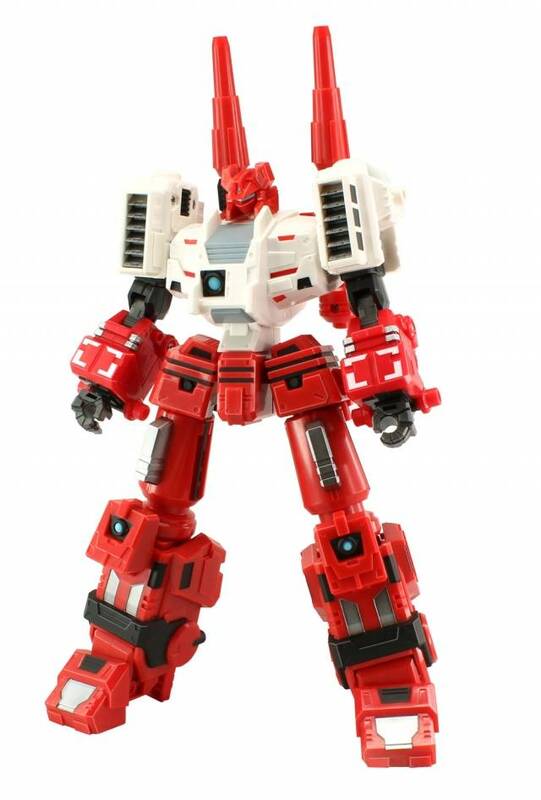 A must have if you want to trick out your Metroplex.